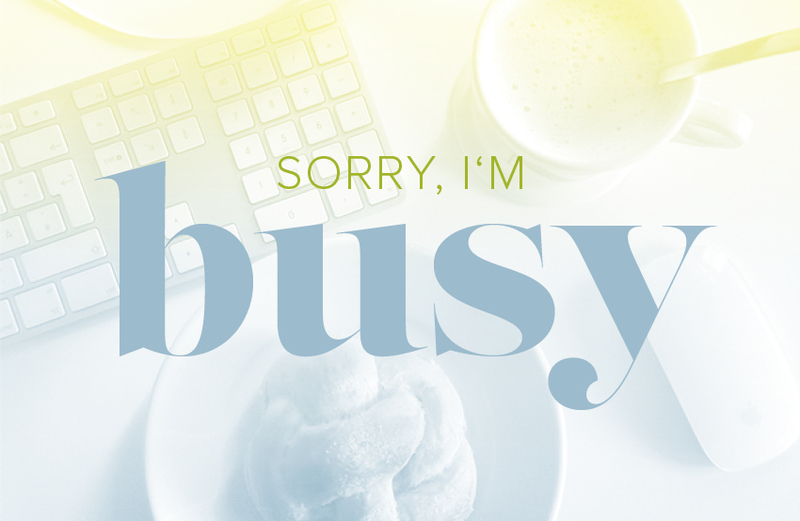 Used fonts: Sorry, I’m … busy. There is nothing more to say. So true!!! exactly what we should be doing. there is another metaphore I like equally „concentrate on the next stroke while swimming. never on the ocean.“ have a good weekend!